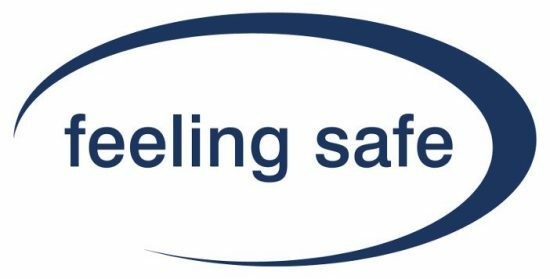 The Feeling Safe study aims to understand the effectiveness of a new psychological therapy aimed at helping people who have persecutory delusions (strong unfounded fears that others intend harm to them). The study has two arms. In the first arm, people will receive the new Feeling Safe therapy. In the second arm, people will receive befriending. The Feeling Safe therapy is based on Cognitive Behavioural Therapy (CBT) and is made up of a series of modules on topics such as sleep and worry. Befriending provides regular time for people to talk with someone able to listen, understand and provide emotional support. People will be allocated to the two arms randomly. The study is led by Professor Daniel Freeman from Oxford University. The research will take place in Oxford, Berkshire and Northamptonshire. The study is funded by the National Institute for Health Research (NIHR). If you would like more information about the Feeling Safe study, please click here. Persecutory delusions are unfounded beliefs that others are trying to harm the person. 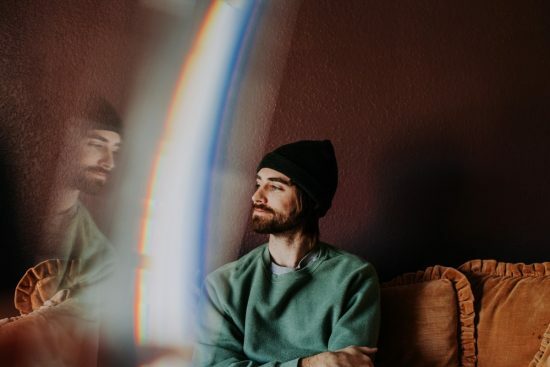 It is well-recognised that treatments for persecutory delusions need to be improved, given the effectiveness of medication has been shown to be limited. The new Feeling Safe therapy is designed to help people feel safer, happier and to be more active. The purpose of this research is to test whether it works. If it is shown to work then it will be possible to use the therapy more widely in NHS services. To determine whether it works, we will compare it to another type of support that has known benefits: befriending. The McPin Foundation facilitates a Lived Experience Advisory Panel (LEAP) for the study. We are also conducting interviews to explore people’s experiences of receiving the Feeling Safe therapy. The study began in February 2016 and is expected to run until October 2021.